I think we get in those Blah moods when we are not sure on the direction of our lives. 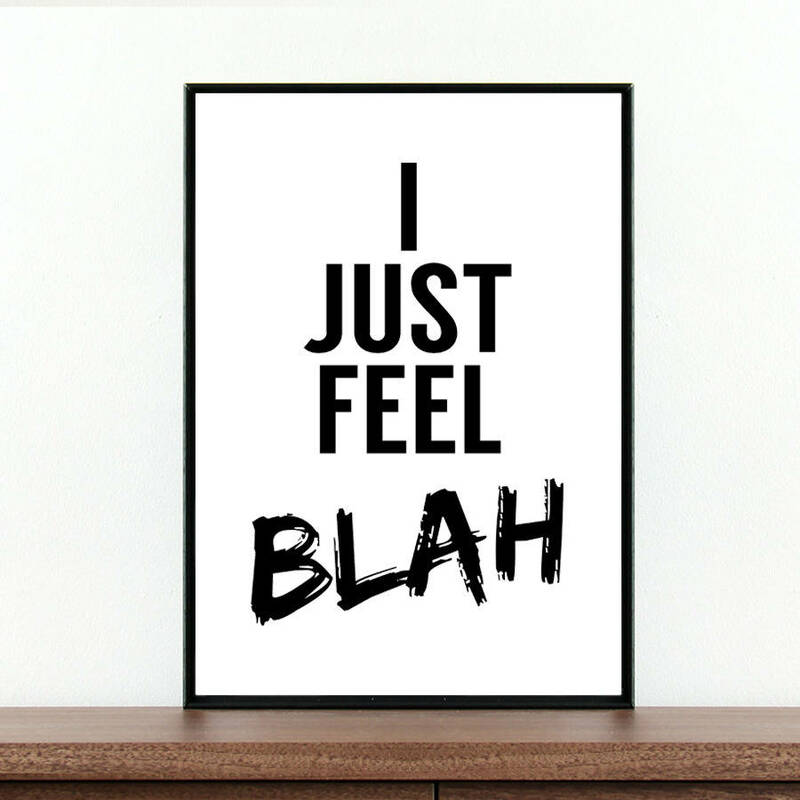 At least that is why I am feeling blah too… just means we need to “focus” on what we know is making us feel “blah,” — we’ve got this! Good point! I now I’m trying to figure out what to do with my life! Thanks for sharing! Stop for a Subway afterwards. It’s Blah here because it’s winter. I your blah turns to Yay soon.